Welcome to Spring! Don't miss an opportunity to engage agency members in discussions, demonstrating your commitment to their well-being. Discussions Matter is packaged for ease of delivery. You can have a discussion that matters in 15 minutes, an hour, or more depending on the depth of engagement and time availability. Ask me how! Continue reading "The Power of ONE"
Continue reading "Wounds opened and reopened"
Continue reading "Discussions STILL Matter"
How does Discussions Matter work? Continue reading "How does Discussions Matter work?" 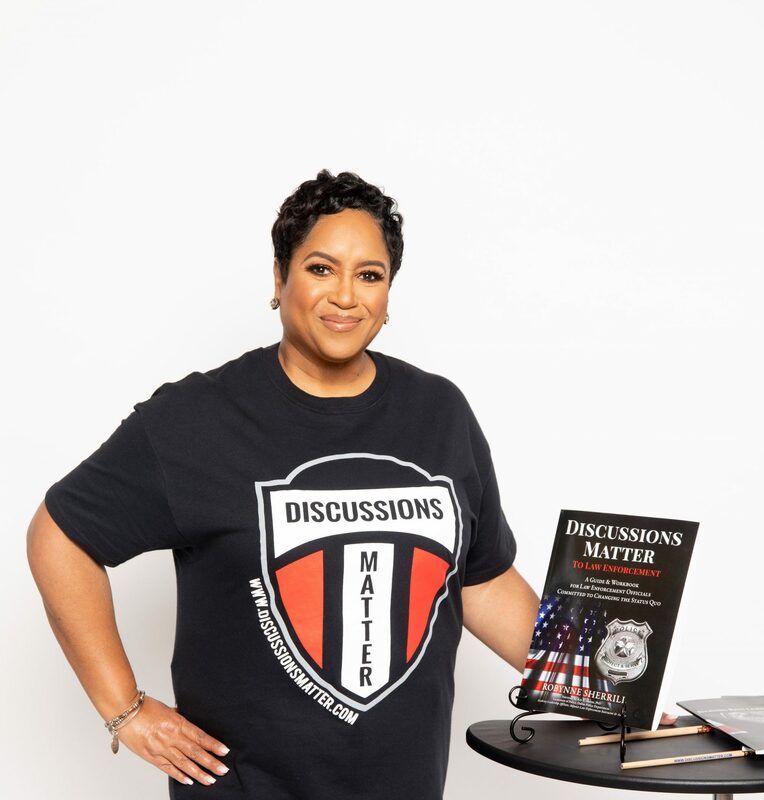 Continue reading "Celebrating Dr. Martin Luther King, Jr."
Continue reading "IACP 2017 – Discussions Matter First Show"
Continue reading "Discussions Matter Introduction & IACP"
Continue reading "IACP – Discussions Matter Booth #963!"